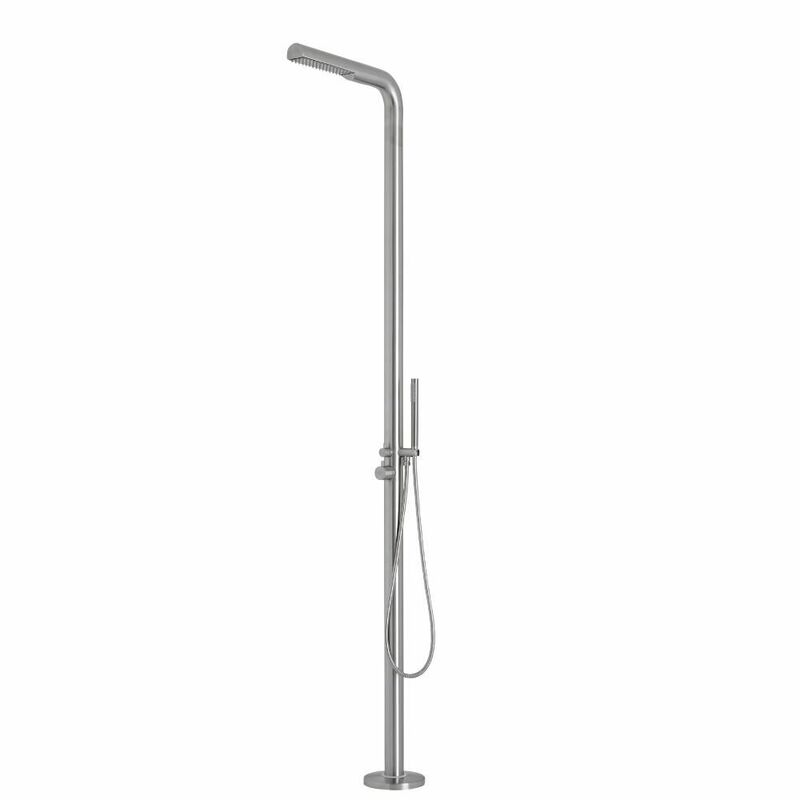 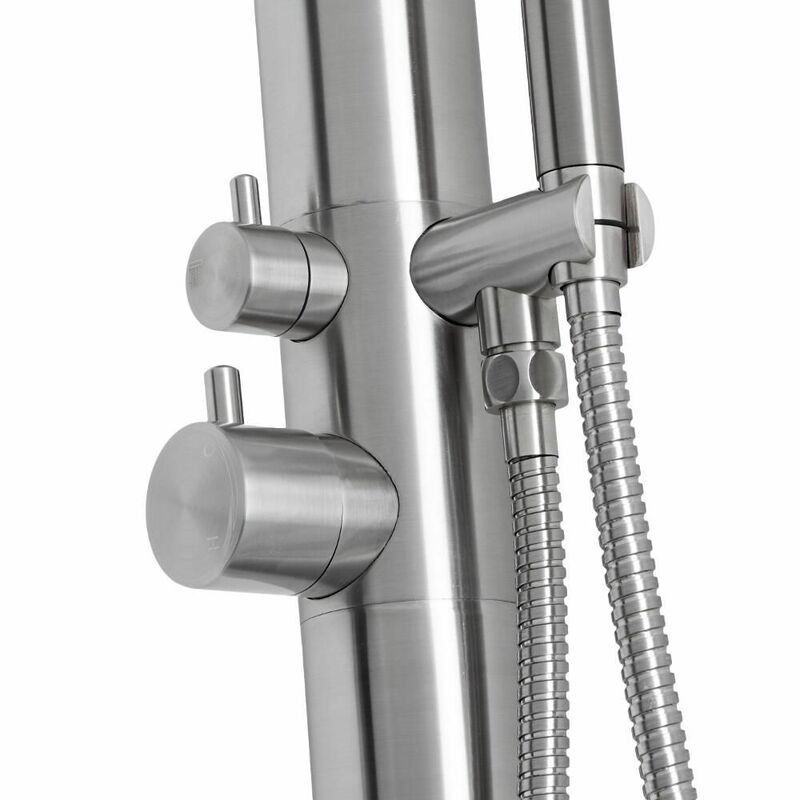 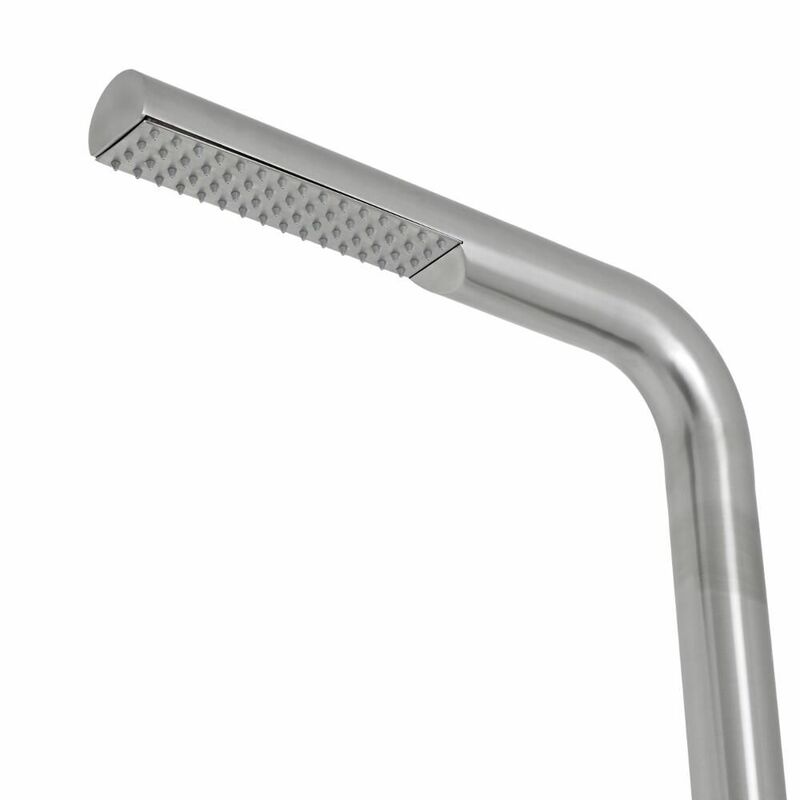 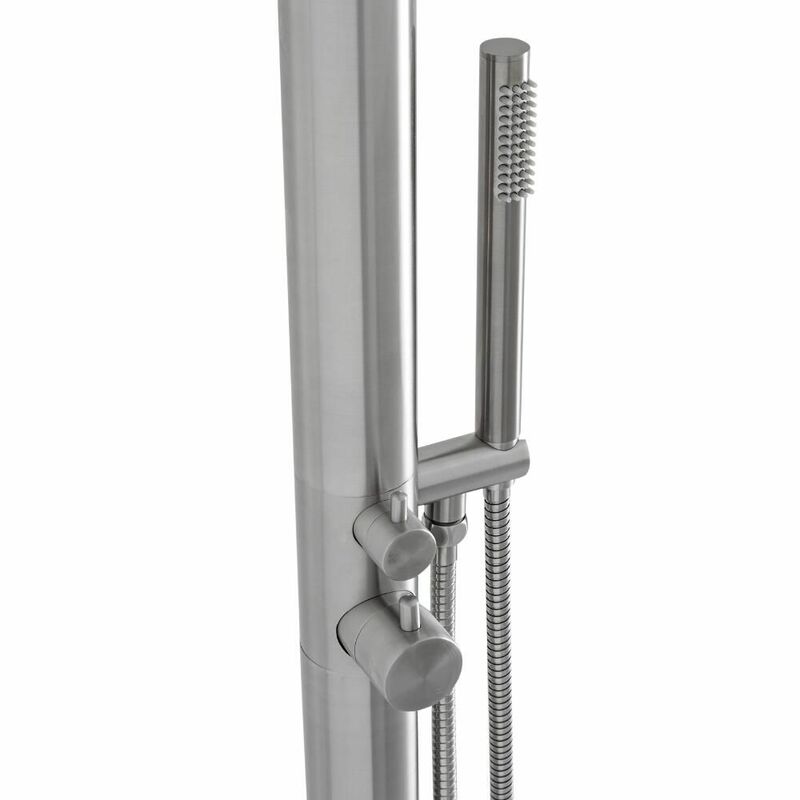 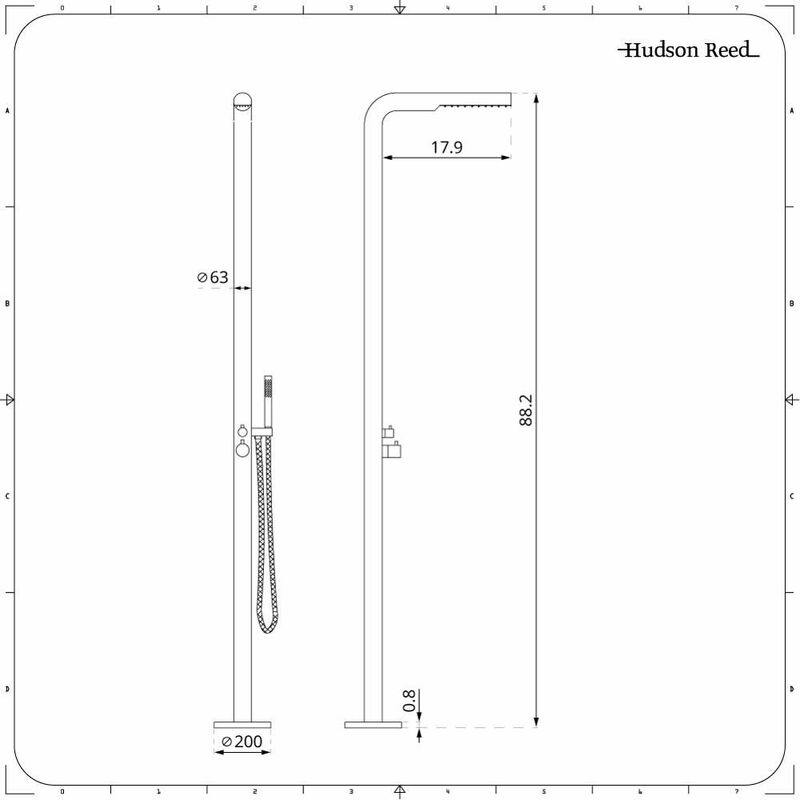 Populate any showering area with a sense of modern designer style by adding the brilliantly stylish Hudson Reed Lugo freestanding shower system. 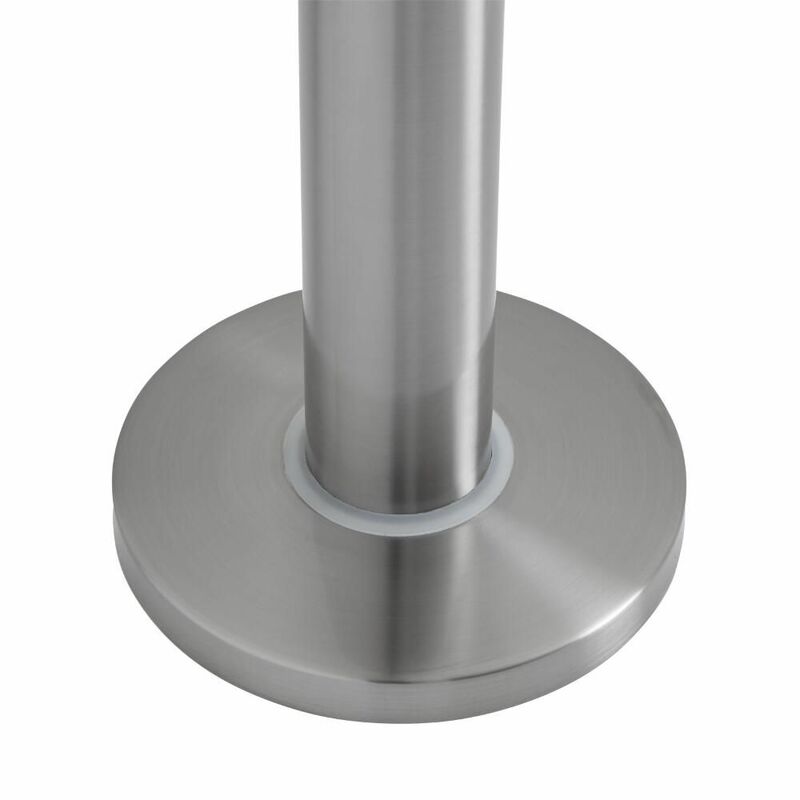 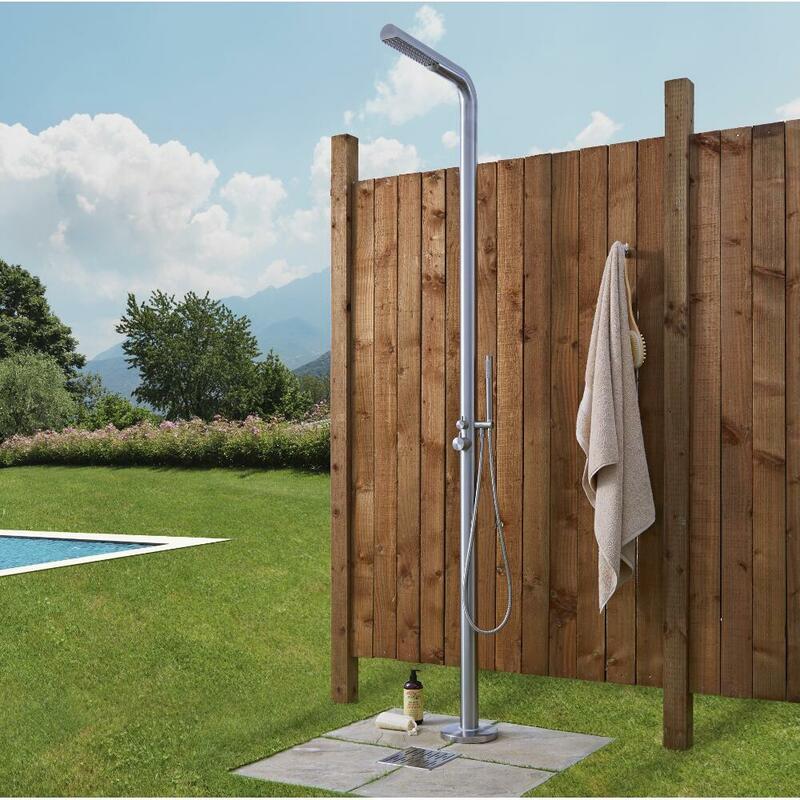 Boasting a beautiful brushed finish that will bring out the best in any surrounding décor, this outdoor shower is easy to install, and incorporates a pair of separate shower outlets. Providing smooth and precise control over water temperature and flow, this system delivers a superb showering experience guaranteed to leave you feeling awake and refreshed.